Last time I counted we have three dogs, yes THREE. I want to feed my dogs the healthiest diet possible but, let’s face it, organic meals can be pricey for pet owners and time is a factor as well. I’m doing good to feed my non-furry children a nutritious dinner every night! 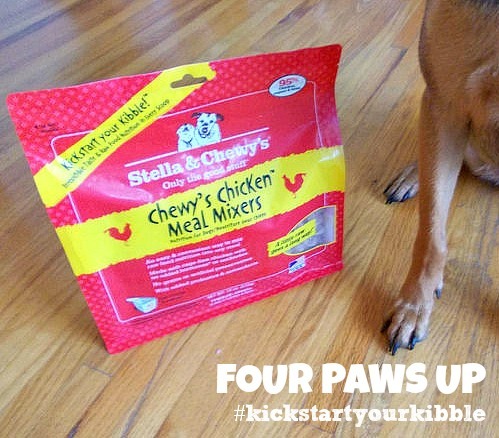 Stella & Chewy’s Chicken Meal Mixers, made with cage-free chicken, were a big hit with our three dogs and a great, not to mention convenient, way to add an extra boost of raw nutrition to their current dry kibble. 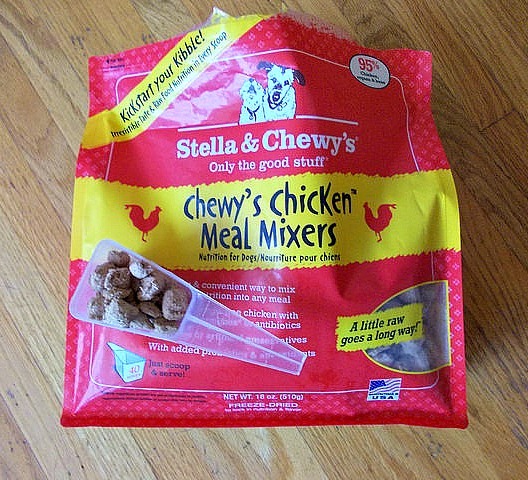 Stella and Chewy’s Meal Mixers include a handy scoop for easy measuring and come in a resealable bag. All you have to do is scoop, mix in, and serve to your dog. Dogs crave raw meat, much like they once ate in wild. Meal Mixers are an easy way to add that extra boost of raw food nutrition to a pets’ existing diet and help bring your pet closer to their ancestral diet. Meal Mixers includes premium ingredients and are packed with 95% nutrient-rich meat, organs and bone complemented by organic fruits and vegetables and added probiotics and antioxidants. All of Stella & Chewy’s products are made without grains, glutens, fillers, artificial preservatives or coloring, or added hormones or antibiotics. 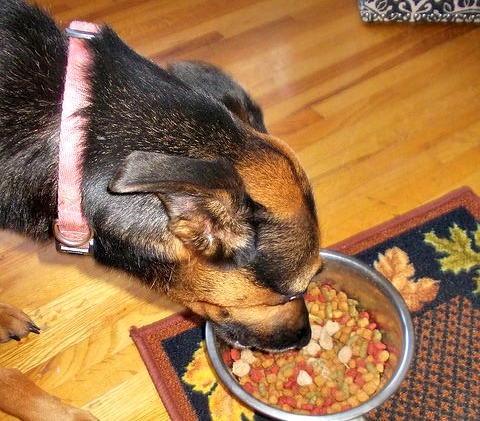 So you know you are feeding your dog rich nutrient-filled premium food, minus any filler “junk food.” I try to cut back on junk food for my kids, and my furry kids as well. 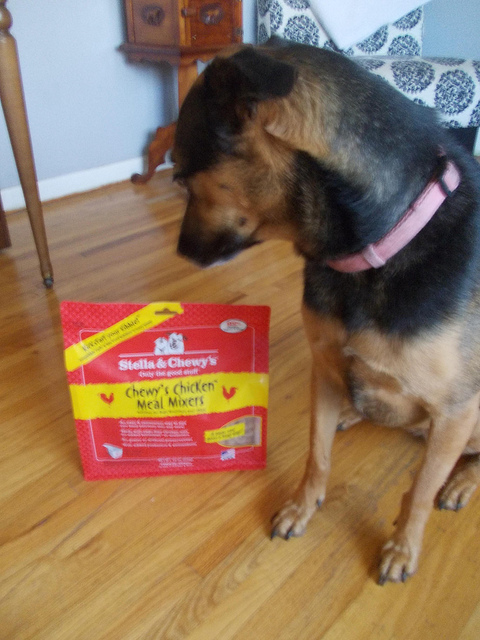 An independent taste test study conducted at the University Wisconsin-Madison showed that 9 out of 10 dogs prefer their kibble with Stella & Chewy’s Meal Mixers, and I can attest that my three dogs loved it! Founded in 2003 by Marie Moody, Stella & Chewy’s was named after Marie’s adopted shelter dogs and was inspired by her success in lovingly making raw meals at home to help improve Chewy’s health problems. Both her first adopted dogs lived to be 17. Her story is truly inspirational and in the beginning days of her business she would hail a cab and deliver her organic, raw meals for dogs to her clients. As a dog owner and a huge advocate for shelter pets, I really teared up watching her testimonial about the inspiration behind her company. Disclosure: This post is sponsored by Stella & Chewy’s but opinions are my own. Stella & Chewy’s is not responsible for the content of this article. 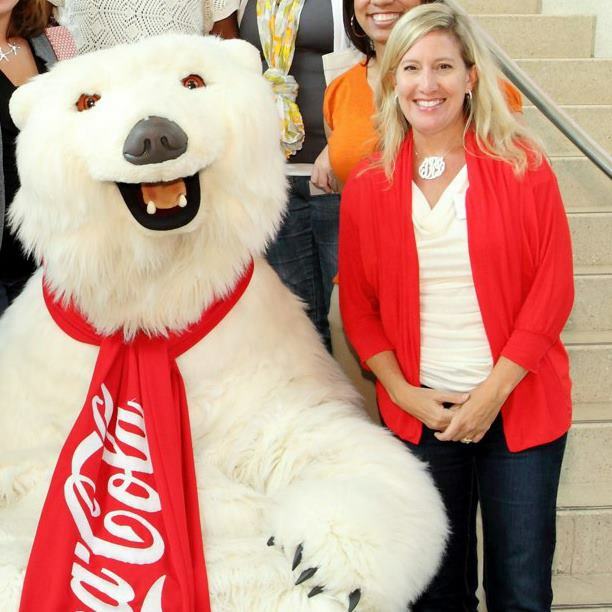 This entry was posted in Our Mutts and tagged dogs, meal mixers, organic, pets, Stella & Chewy's.